Hand selected premium Ceylon teas are artfully infused with natural Oil of Bergamot, to create this truly legendary and delicious blend. 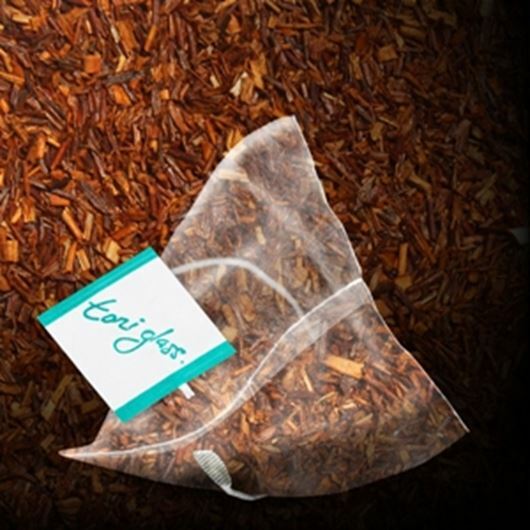 Ingredients: Blend of Black Teas, Oil of Bergamont. No. of Servings: A box of 20 silken teabags, each housed in its own designer box. Celebrating the English tea drinkers of the 1800's. 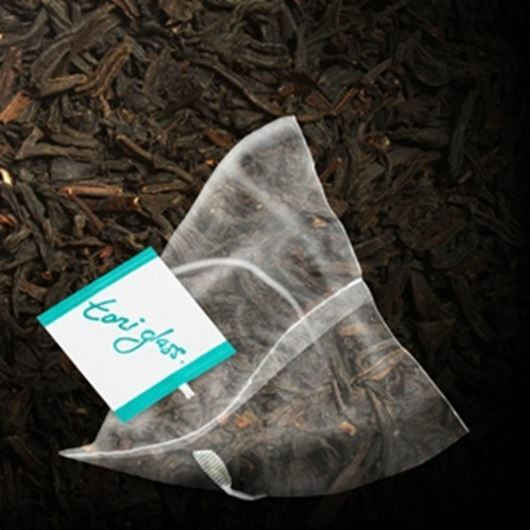 This fantastic tea is a quality blend of full leaf Black teas and delivers a strong, robust and truly traditional cup. Caffeine-Free. Exclusively Egypt's finest Chamomile Flowers. 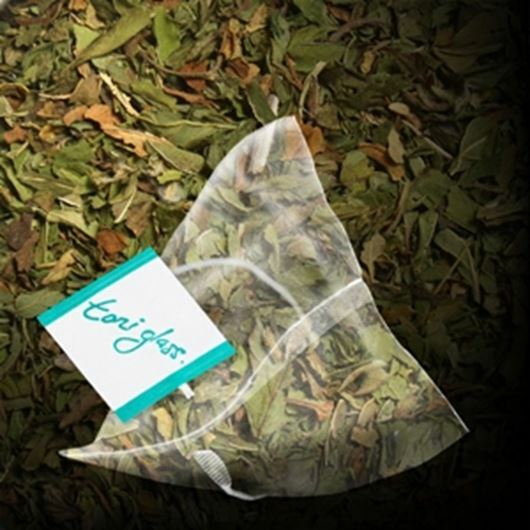 An incredibly strong and fresh tisane that is often served for its calming effect. Caffeine-free. A unique South African treasure that contains delicious local flavour, lovely natural sweetness and an abundance of essential minerals. Caffeine-free. Freshly focused brisk peppermint leaves from Oregon. A crisp tisane. Copyright © 2019 The Toni Glass Collection Shop. All rights reserved.